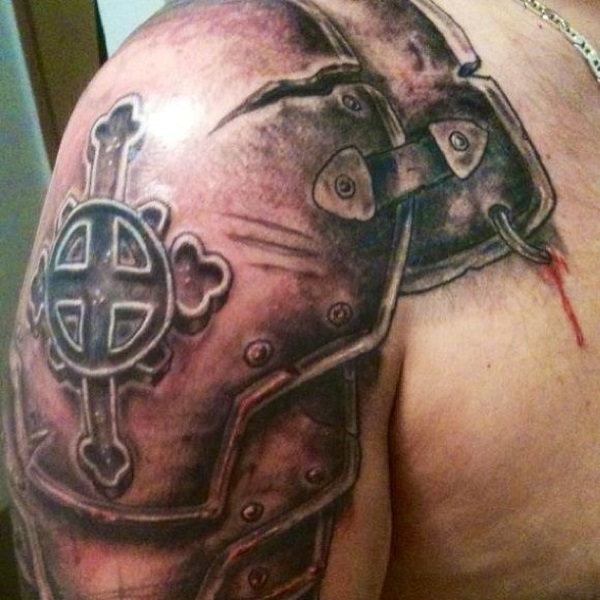 In olden day battles, armors are worn by soldiers to protect them from enemy attack. The armor denotes masculinity. 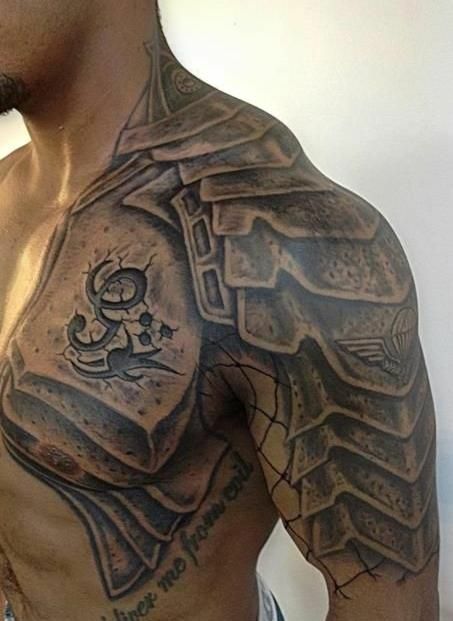 And shoulder is the embodiment of strength. 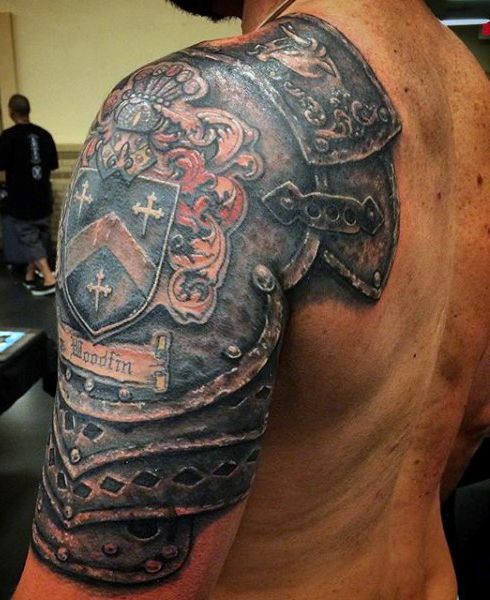 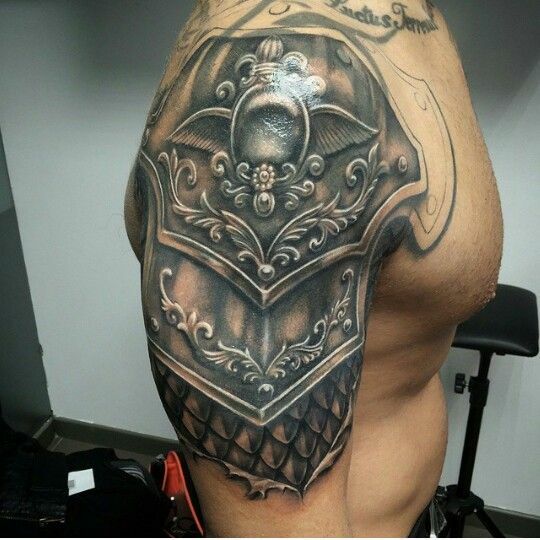 It goes without saying that armor tattoos on shoulders represent manliness. 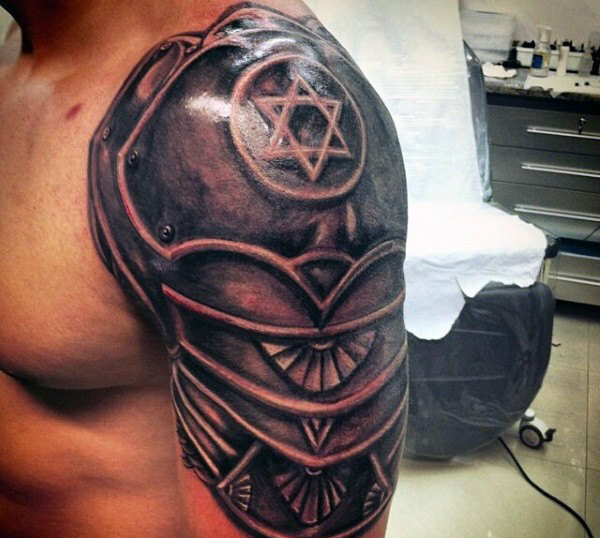 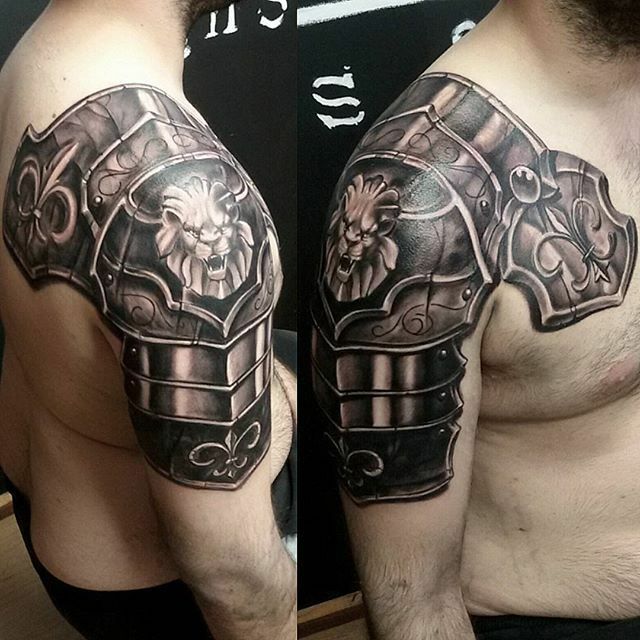 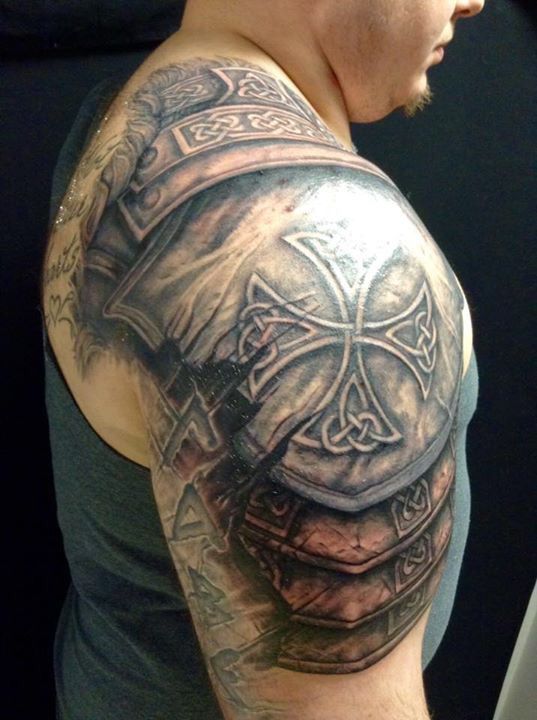 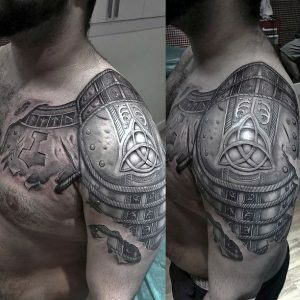 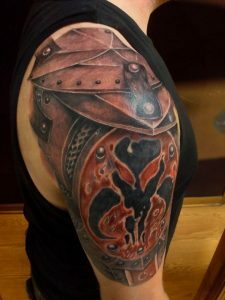 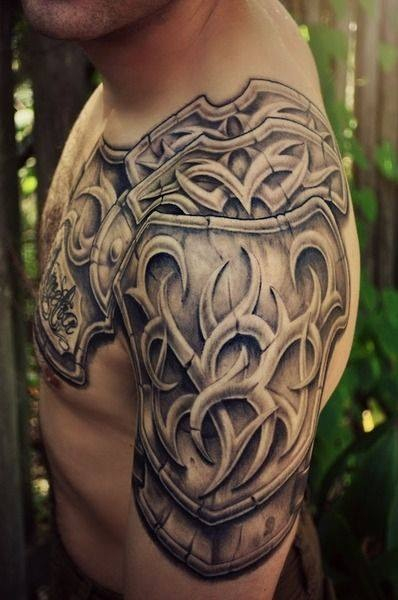 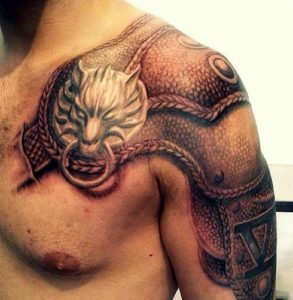 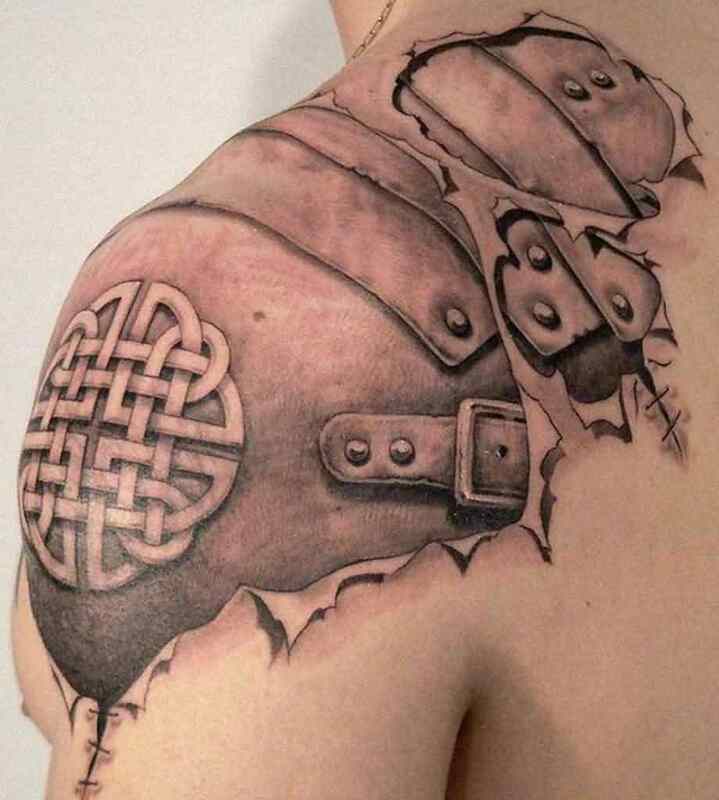 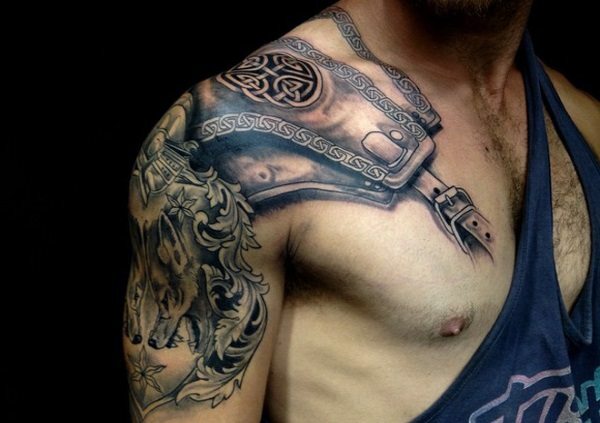 The armor tattoos on shoulder lend a look of a warrior. 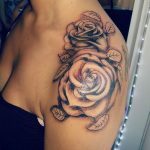 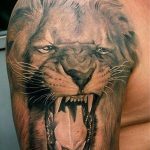 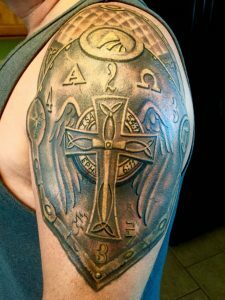 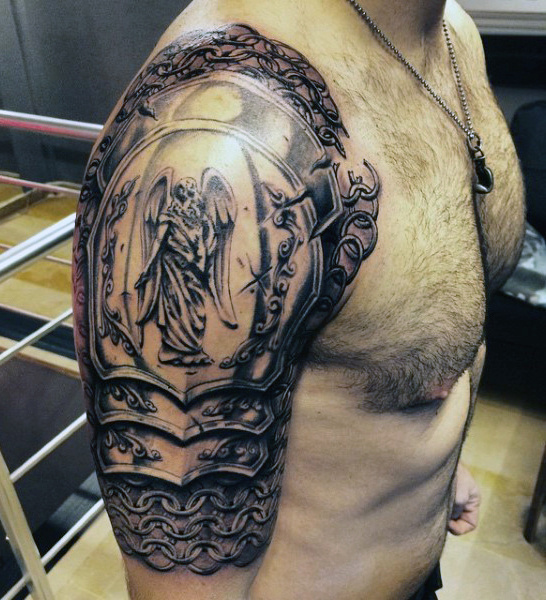 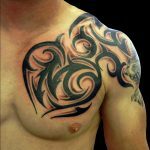 Moreover, if you possess a well built and broad shoulder the tattoos will serve as an icing on the cake. 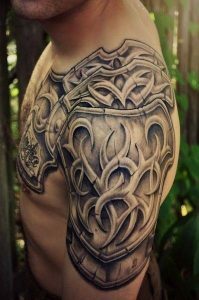 The designs are superb and intricate almost an image of a true armor. 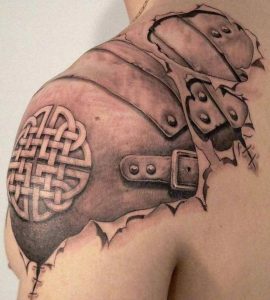 The tattoos are an expression of creative body art as well. 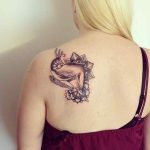 The tattoos are so real that you will get tempted to wear it.